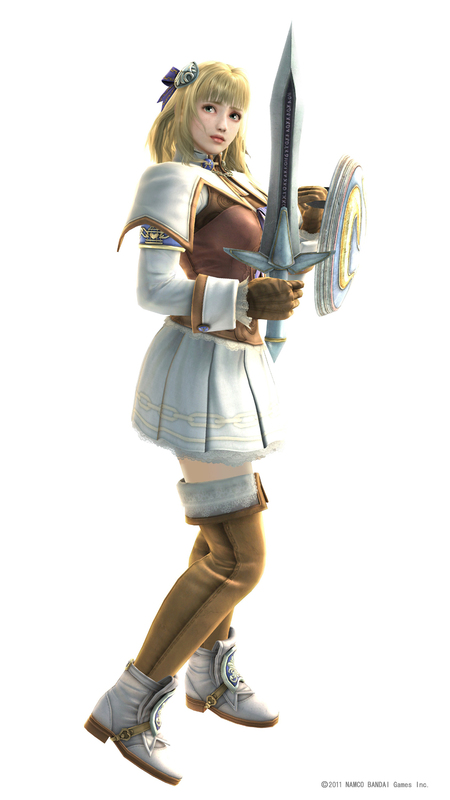 Pyrrha is the daughter of Sophitia and Rothion Alexandra, the older sister of Patroklos, the niece of Cassandra and Lucius. During the events of Soul Calibur IV, Tira abducted Pyrrha at a very young age, and she could not live without the influence of Soul Edge. 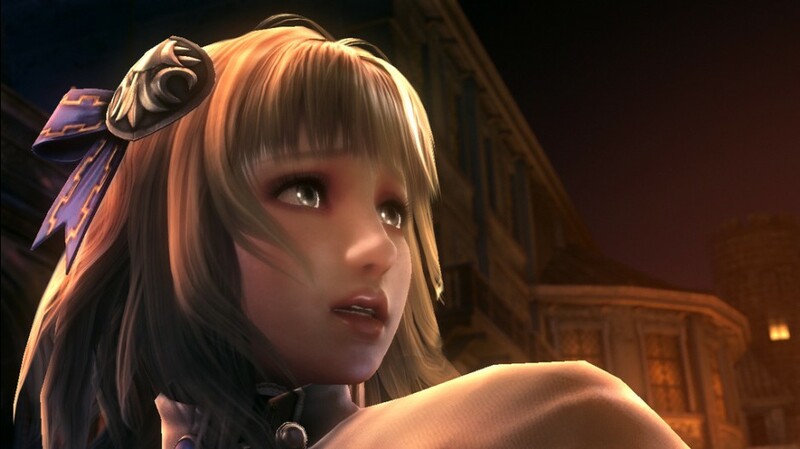 Sophitia became a servant and protector of the evil sword in order to save her daughter. Before the events of Soul Calibur V Pyrrha has lived her life as a wanderer for seventeen years, not knowing her family exists because she has no one she can truly call family. Pyrrha knows nothing about her past. All those who got close to her strangely died, thus she gained the nickname the "Bringer of Woe". Pyrrha was purchased by a nobleman's son named Jurgis, in a slave market and began working as a maid. One day Jurgis proposed to Pyrrha, but that night he was murdered. Everyone thought that she was the killer and she was arrested. "Why does this keep happening to me!? It wasn't me. It wasn't me..." It was then Tira appeared to seduce her, her own heart too fragile to resist. Pyrrha Ω is the malfested version of the original Pyrrha. Pyrrha Ω appeared after Pyrrha was found by her long lost brother Patroklos, and had for the first time found a place in the world and the love of another. Because Pyrrha had been kidnapped early in her life by Tira, and told that she was nothing more then a monster that had to kill to survive, Pyrrha was always depressed to the point of madness. 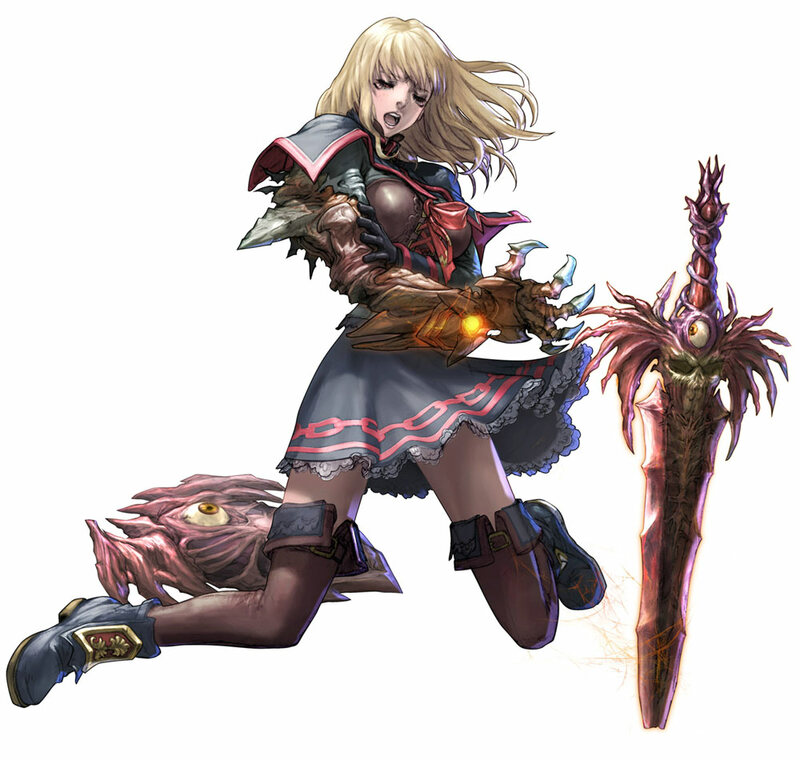 Tira wanted her at this state because she was to be the new vessel for Soul Edge. 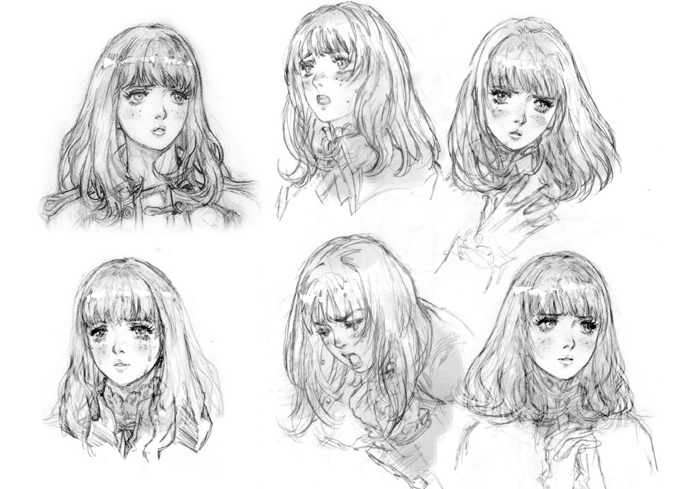 After she had found her brother, they were attacked by Graf Dumas, Patroklos' old commander, who turned out to be the new Nightmare. Nightmare swung to take out Patroklos, and in a feat of true love, Pyrrha who was afraid of fighting came to his rescue, stopping the cursed sword with her own. Then the malfested version of her came to light, transforming her from an innocent girl into a fighter. Because Pyrrha Ω was now born she was able to defeat Nightmare and took Soul Edge for herself. Tira's goal had been accomplished. Now not even her brother was able to accept her. 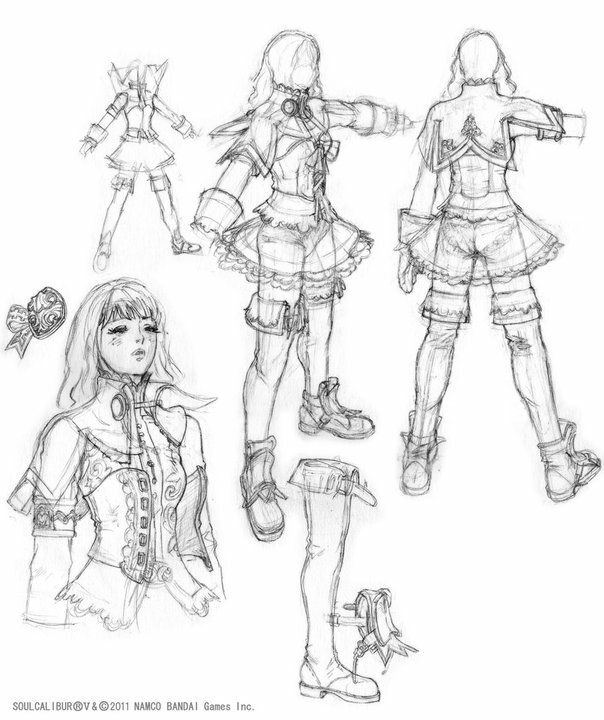 As a successor to Sophitia & Cassandra, Pyrrha is a naturally suiting design for the series. She borrows quite a few moves from her mother and aunt, but has entirely new animations. She actually seems "frightened" to fight, which is actually a pretty unique element for a fighting game character. She has a ton of unique mannerisms & animations that define her and differentiate her from previous sword & shield users of the Soul series. 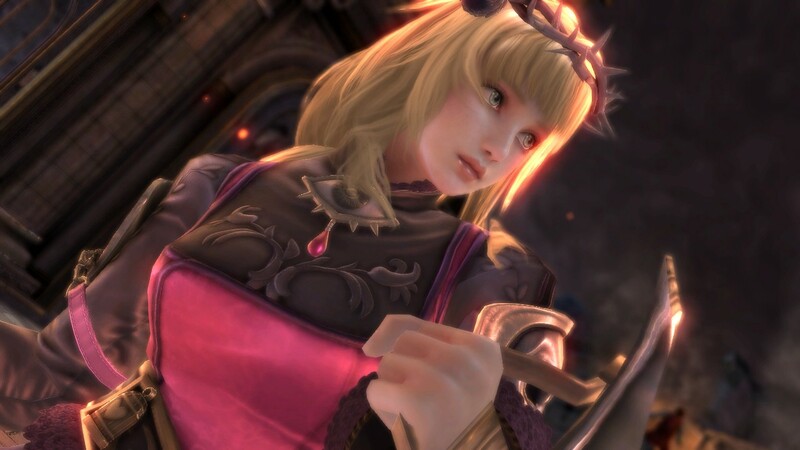 I love how she still uses Sophitia's classic "Sorry!" after kneeing her opponent's in the balls... gotta keep it traditional! lol. 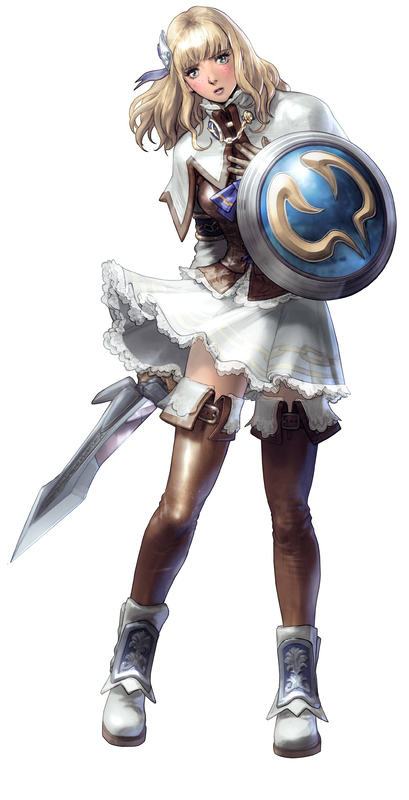 Her Omega/Evil version offers a different moveset, which interestingly favors Sophitia's. As somewhat of a female Nightmare, Omega Pyrrha is pretty cool. I find her evil scream a bit annoying, however. 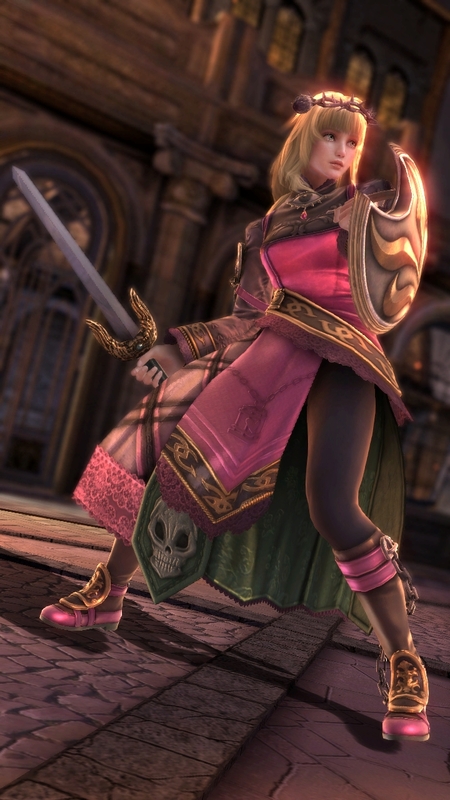 On a side note, something about her reminds me a wee bit of Lili from Tekken.